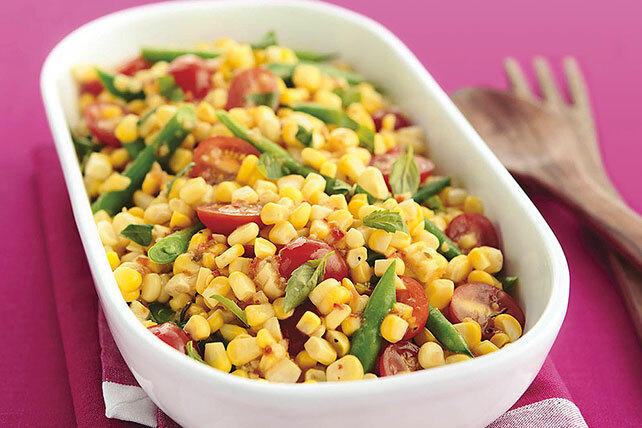 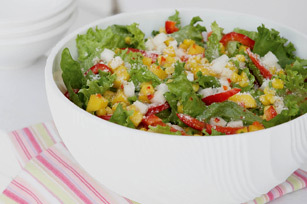 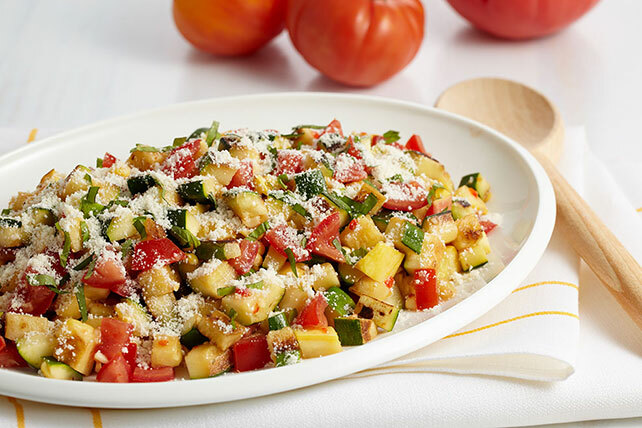 Nothing kicks off a great meal quite like a great side salad recipe, so here are some delicious corn salad recipes to inspire your next menu from top to bottom. 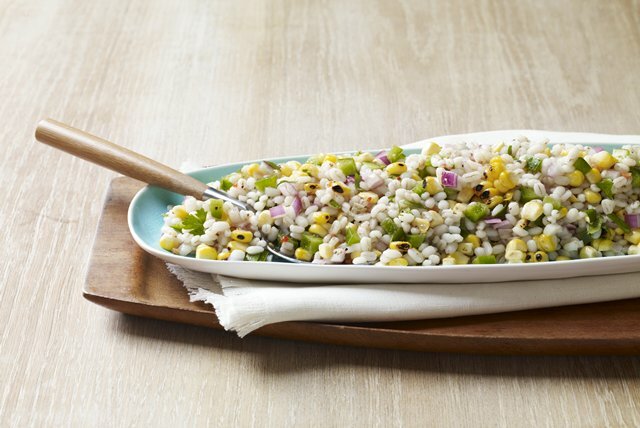 These recipes can be great any time of day, whether alongside lunch or dinner. 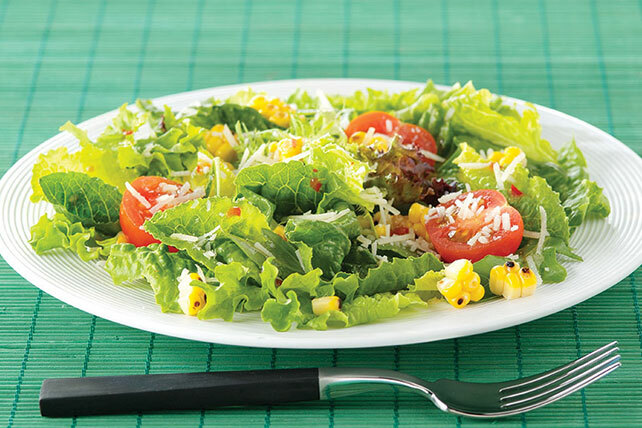 Find the right one for your table below and browse soups and other side dishes to find the right complements to your corn salad that will round out your menu.